So you indulged this holiday season. That’s alright. So did everyone else. But you can break away from the pack and be fitter than the rest with these three habits. 1. Get active. All movement is good for the body. Instead of taking the elevator, climb the stairs. Make time for a brisk walk. Stretch. Even better, start an exercise regimen to improve your heart rate and circulation. The more muscle mass you create, the faster your body will be able to burn calories. In fact, muscle still burns calories even as you sleep. 2. Get enough rest. Not just any rest but good quality sleep. Your body will regenerate as you sleep. Your muscles will renew and your brain will recharge. This will enable you to physically, mentally and emotionally function better. One other great benefit of quality sleep is it prevents you from having food cravings that often lead to overeating. 3. Eat healthy. By healthy, it means smart choices. Nowadays, healthy food are just as if not more delicious. Choose high fiber, low salt, low fat and low sugar options. Sugar is the number one cause of many serious illnesses like diabetes, heart diseases and even cancer. It’s vital that you keep your blood sugar level healthy so you can avoid these diseases. There are food items that will help you lower your blood sugar level (insert link of food article). You can achieve your best health level this new year. Scientific studies have proven that it takes 90 days for the body to automatize by repeated action. Why not count today as day one? CHARANTIA® has been effectively lowering blood sugar the natural way. A daily CHARANTIA® habit will supplement your healthy lifestyle. 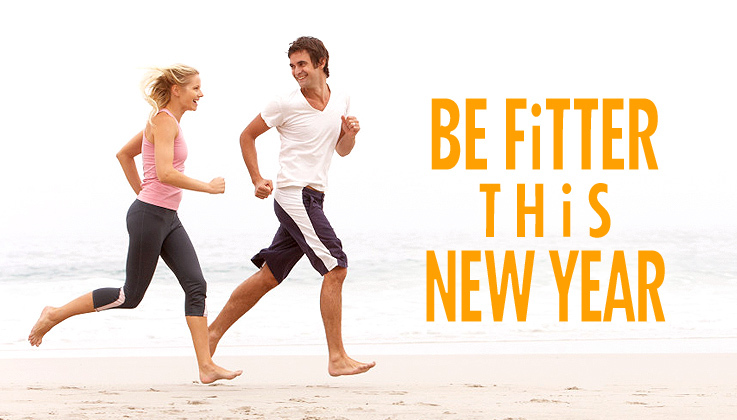 Start now for your best and healthiest year yet!